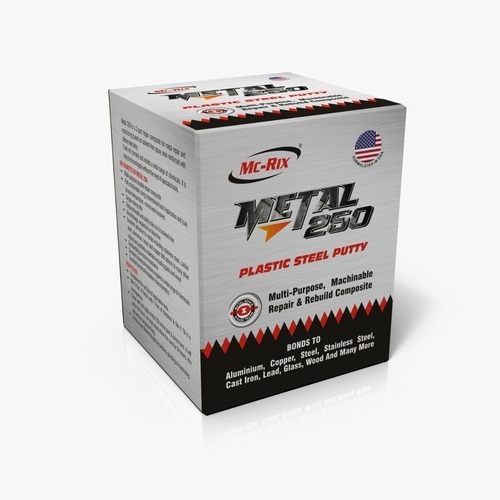 So as to accomplish high level of customer trust, we are keenly involved in offering Mc-Rix Metal 250 Plastic Steel Putty. We offer them at reasonable rates. Aluminum, Copper, Steel, Stainless Steel, Cast Iron, Lead, Glass, Wood and Many more. Aluminum,Copper,Steel,Stainless Steel,Cast Iron,Lead,Glass,Wood and Many more. Incepted in the Year of 2018, Hakimi Enterprise has Wholesaler Trader into a trustful entity and pioneered the industry by providing optimum quality Masking Tape, Tiles Adhesives, Metal Cutting Wheels and much more. Due to our vendor’s expertise, we have been the industry leaders and thus our role becomes stronger to fulfill the diverse needs of our clients. Under the guidance of our mentor Mr. Murtaza, we have been able to carve a unique niche in this domain.